In common with most of the region's white wines, this is of course made from Chardonnay. Made from grapes grown in the Montagny area, this is a Bourgogne Blanc which exudes real charm and drinkability. Soft orchard fruits are in evidence on the nose, with an appealing, rounded, almost creamy character. 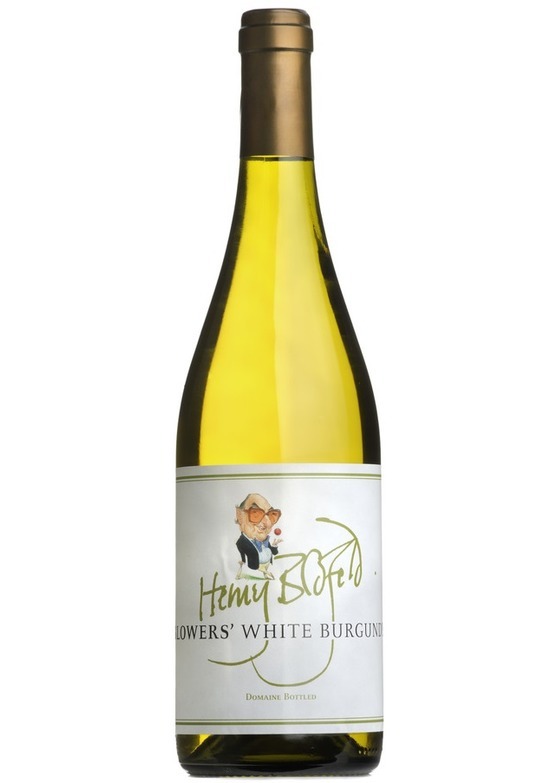 The palate shows luscious flavours of apple, peach and pear, with gentle hints of spice and a lively citrus freshness. A very versatile food wine - has the touch of minerality which would suit fine shellfish and seaood, as well as the weight and richness to suit fuller flavoured fish and white meat dishes.